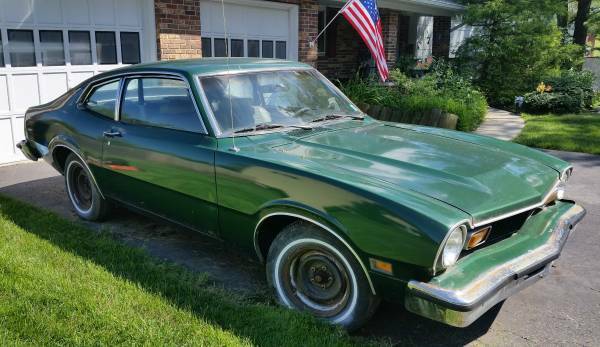 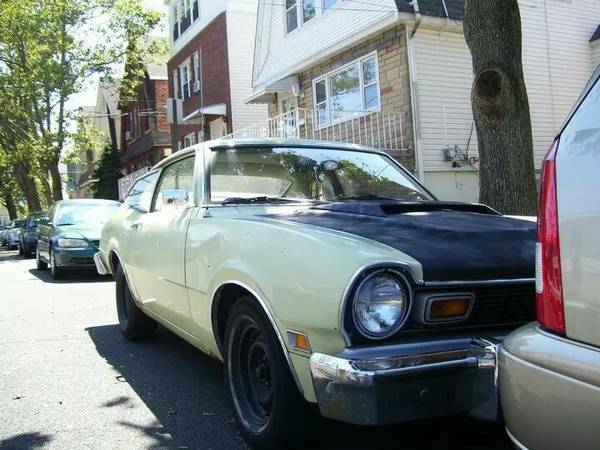 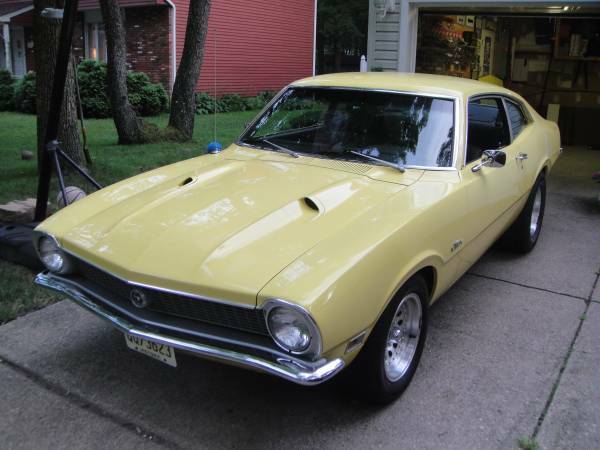 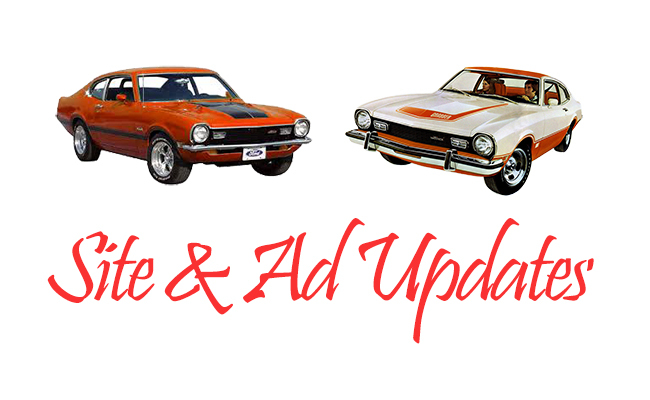 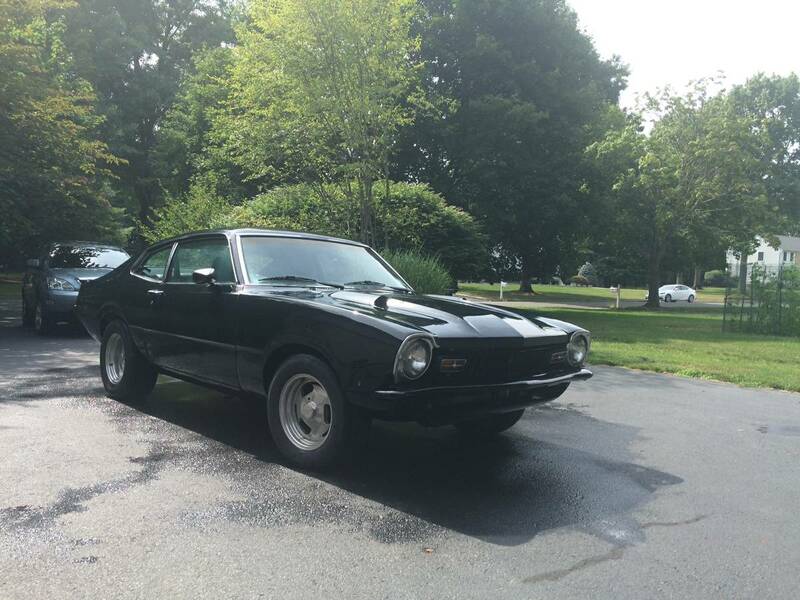 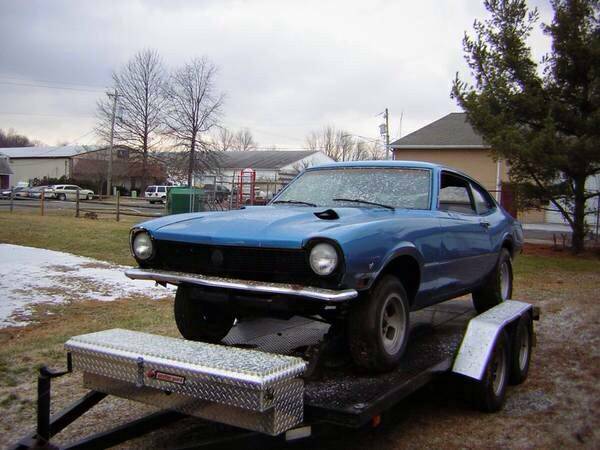 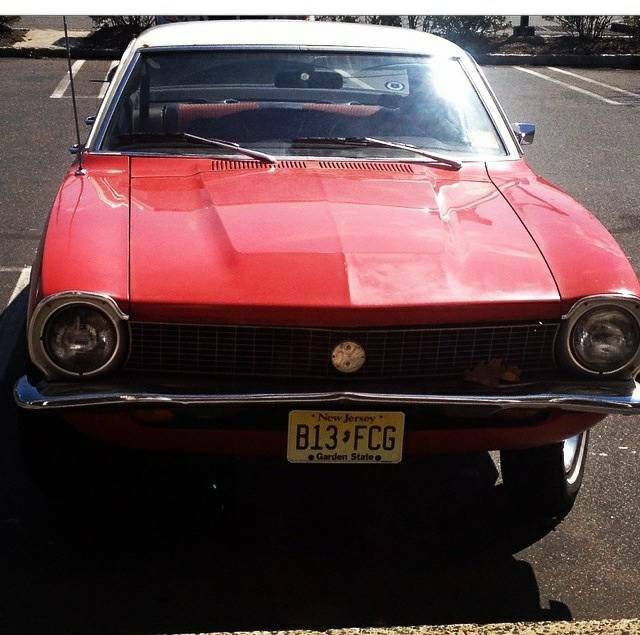 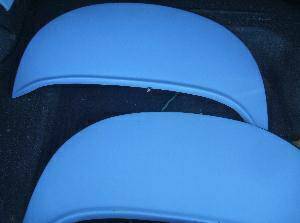 1971 Ford Maverick for sale all original paint and interior. 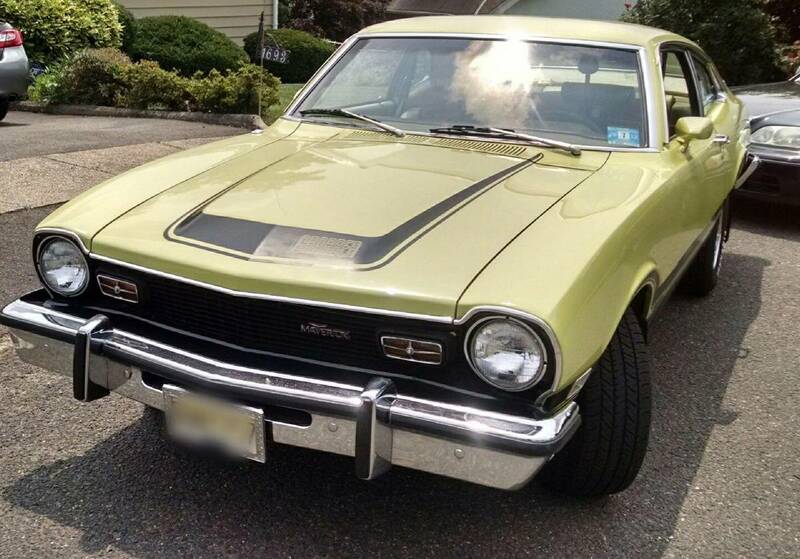 Everything under the hood completely brand new. 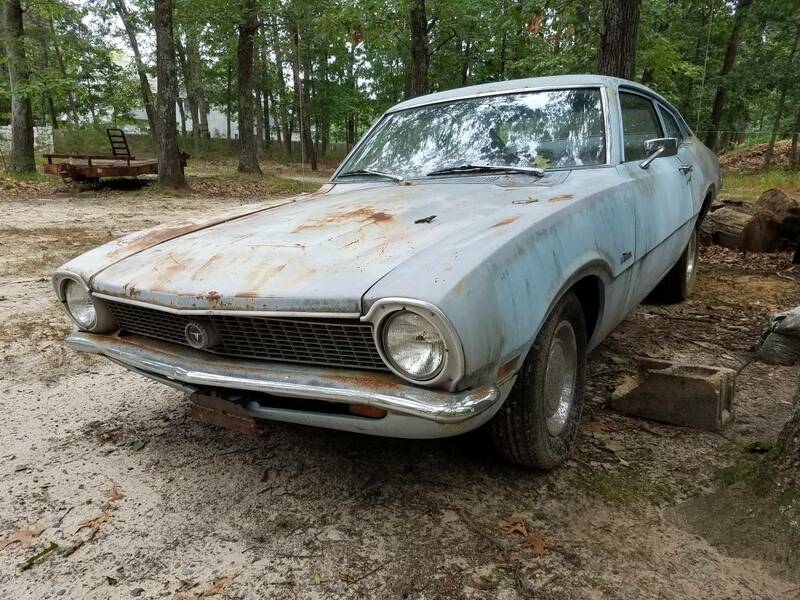 Very low mileage under 60,000.